There are 9 Common Core aligned math stations in this unit! 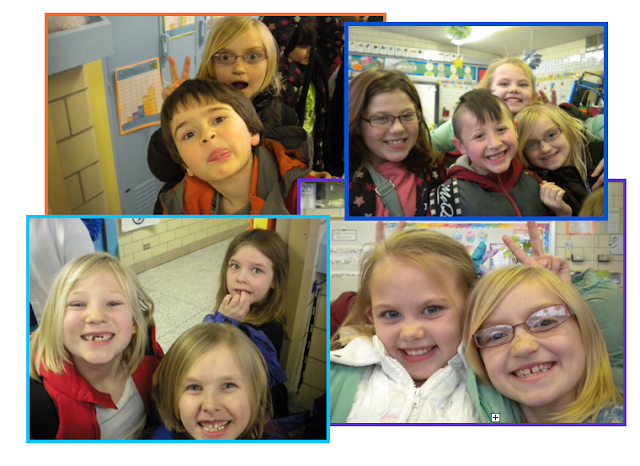 You can check it out over here in my TpT store! 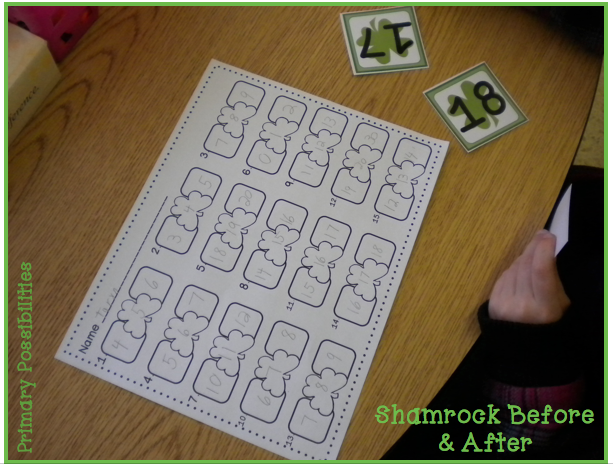 Leave a comment telling me how you celebrate St. Patrick's Day in your classroom and I will pick two people to get my centers for free (I will post the winners on Saturday)! We celebrate by reading a variety of St. Patrick's Day books and then studying about Ireland. We have already started by making Leprechaun traps! 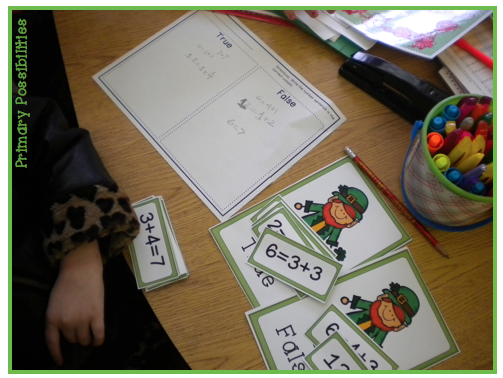 Each day the Leprechaun seems to sneak into the room and cause kind chaos! 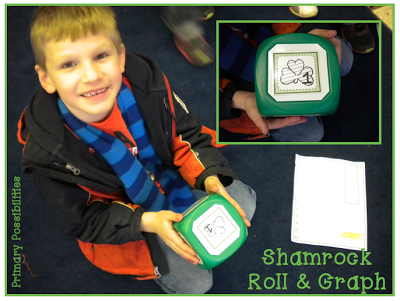 We also research St. Patrick, read themed poems and rhymes. 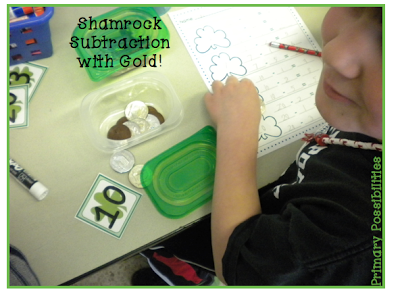 Of course, we make "Leprechaun Pudding" and use Shamrocks to measure and for math projects! I'd be lucky as our sneaky Leprechaun to win. 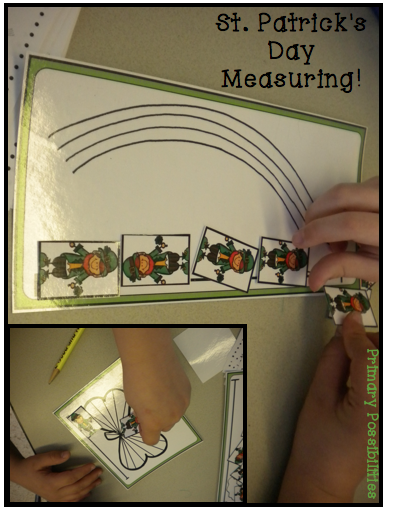 We do the 'How to Catch a Leprachuan' writing activity after reading some books about St Patrick's Day. I have a variety of St. Patrick's Day activities that we use when students finish early.